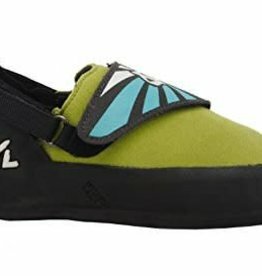 The Elektra® is the top selling women's shoe in the USA. It offers an amazing combination of comfort, performance and value. 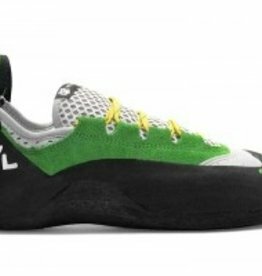 This shoe is ideal for beginning to advanced climbers and performs in both the gym and on the rock. Ignite your passion with the Evolv Spark.